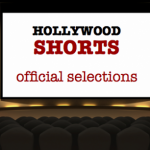 BIG MAN, directed by Julius Onah, will premiere at LA Film Festival in Short Film Program #3, hosted by HOLLYWOOD SHORTS. We are now accepting entries for our annual festival at the American Cinematheque. FINAL DEADLINE is December 18th. 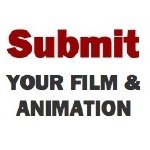 Submit your films & animation for our annual shorts program with The American Cinematheque. Click here to get an entry form.